Many people assume that effective sales ability demands a unique personality and an aggressive attitude. It’s not true. Over the years, I have developed an honest and genuine approach to life and selling, which is a little different than the cut throat persona most people associate with a Shark – or a salesman for that matter. Every day we wake up and have to sell our most important asset, ourselves. Just think about how many times you are selling in a day. From convincing your 3 year old that it’s bed time to applying for that promotion at work…You are constantly selling your ideas, in order to support your vision and accomplish your personal and professional goals. 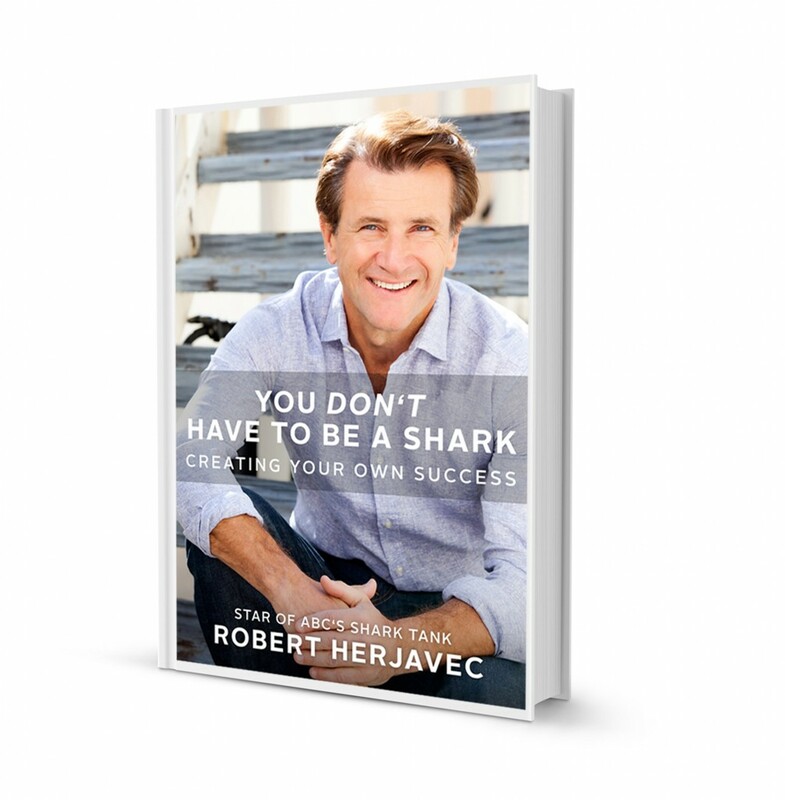 In my new book, You Don’t Have to Be a Shark, I walk you through pure sales techniques and teach “non-businesspeople” what they need to know in order to sell themselves successfully. We are each our own greatest asset, and in order to achieve our goals, we need to be able to communicate with others, position ourselves and even look the part. My philosophy is simple: Great salespeople are made, not born, and no one achieves success in life without knowing how to sell. 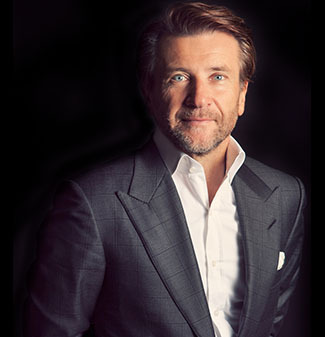 You Don’t Have to Be a Shark will reveal the secrets that have made me the business man I am today.